Colvin & Moggridge » Last year Mallorca, this year the Netherlands. Every autumn we get out of the office and head off on our practice field trip. 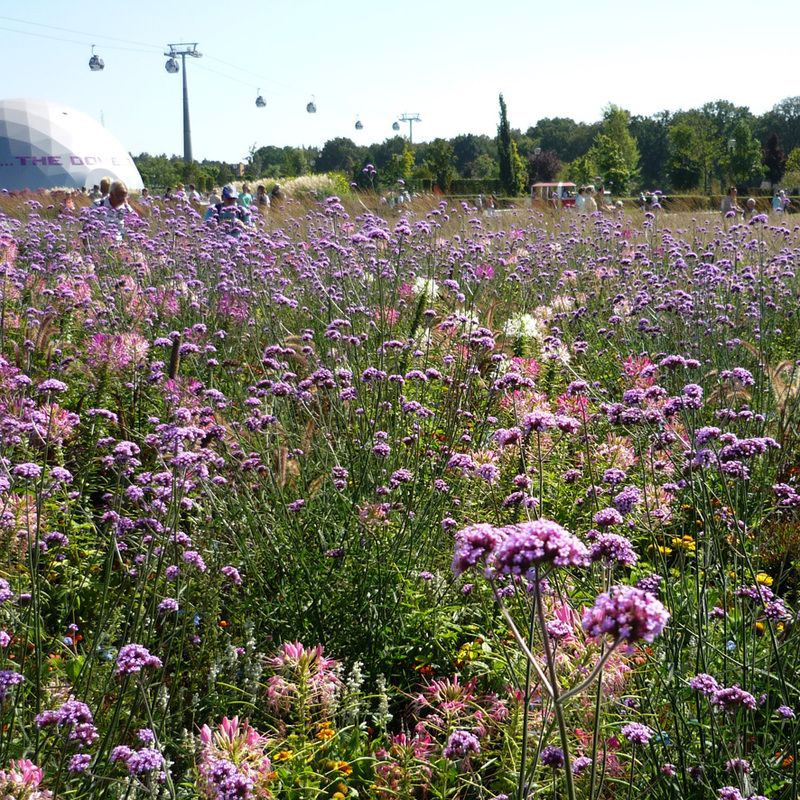 Last year we spent a few inspirational days studying the landscape in Palma, Mallorca and this year we enjoyed all that Floriade 2012, the World Horticultural Expo, Venlo, had to offer. This decennial event has been hosted by the Dutch since the 1960s. 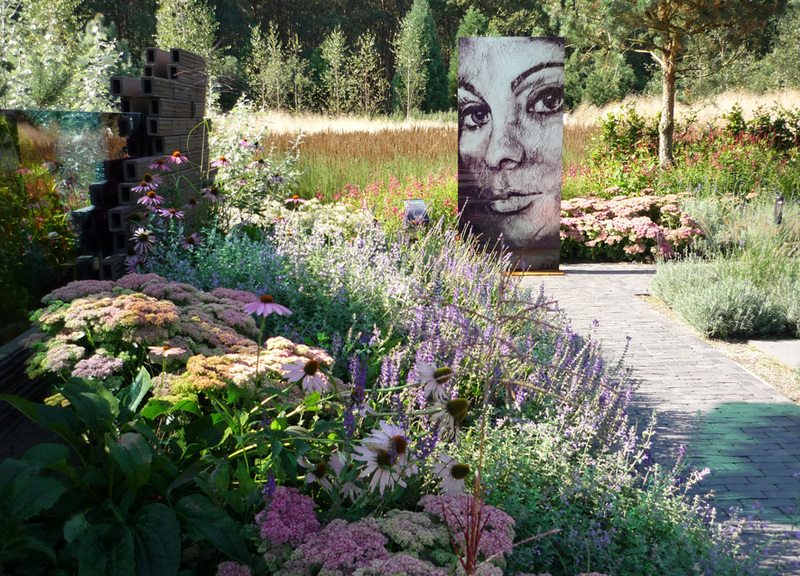 It acts as a showcase for the international horticultural industry from April through to October during show years and aptly describes itself as a ‘theatre of nature’. Floriade, 2012 covered 66 hectares and encompassed five uniquely themed worlds, separated by woodland, each world with its own character, programme and activities. Relax & Heal explored how nature influences health; Green Engine showed horticulture as a major economic engine; Education & Innovation looked towards the future; Environment the importance of bringing a touch of green to daily life at home and work; and World Show Stage explored other cultures. Site extremities were linked by an overhead cable car from which visitors could enjoy a superb aerial view and appreciate the variety of feel and experience developed across the showground. 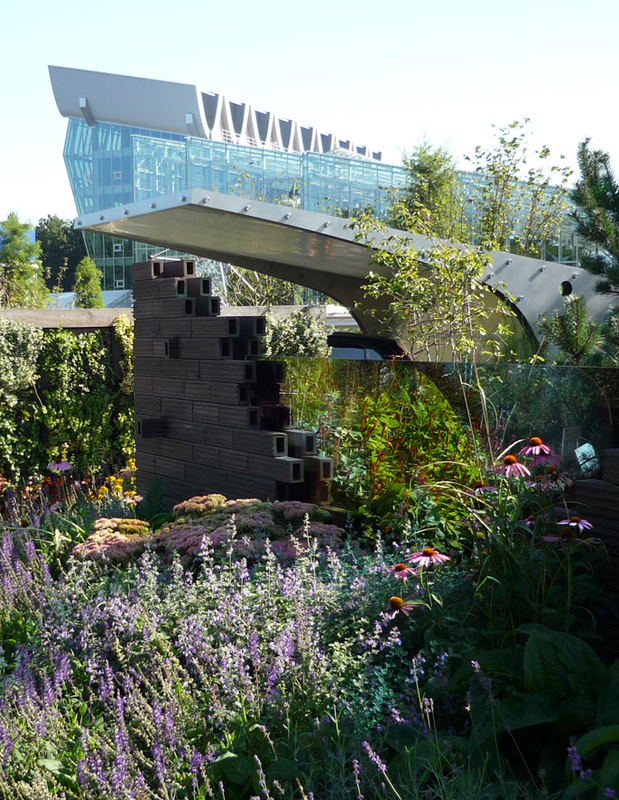 Horticultural exhibits displayed unfamiliar and new plant varieties, extensive perennial borders exemplified the recent trend for bold herbaceous planting, and theme gardens presented interesting concepts to compare with other shows like Chelsea. Needless to say, Floriade 2012 left us enthused and energised with fresh ideas to inspire our own uniquely personal landscapes and we are all very much looking forward to 2022!